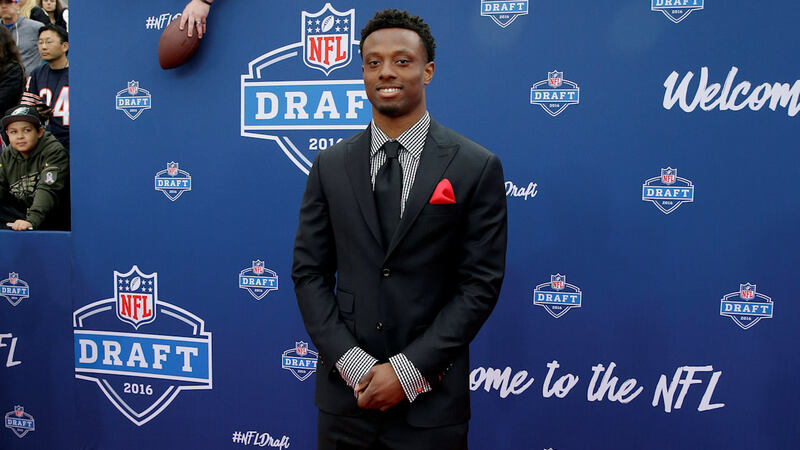 NEW YORK -- The New York Giants have taken Ohio State cornerback Eli Apple with the 10th pick overall in the NFL draft. Cornerback seemingly was not a major need for the NFL's worst defense after the team signed free agent Janoris Jenkins to play opposite Dominque Rodgers-Cromartie. The Giants didn't mind that Apple's interceptions went down this past season as opponents tended to shy away from targeting receivers he covered. Apple is the third Ohio State player taken in the Top 10 after defensive lineman Joey Bosa and running back Ezekiel Elliott. Apple had 56 tackles and four interceptions in two seasons with the Buckeyes.